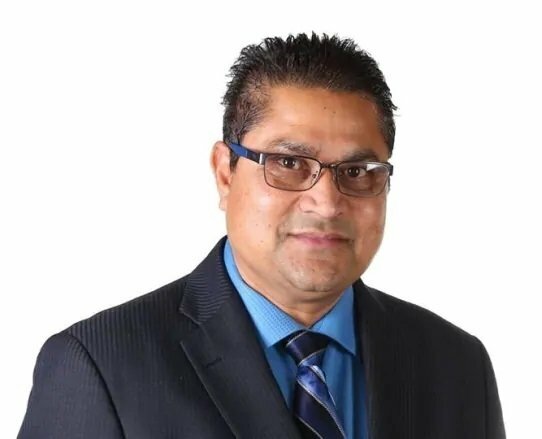 NINE South Asians were elected MLAs in Alberta on Tuesday – six from the United Conservative Party (UCP) and three from the NDP – as Jason Kenney’s UCP won a big majority. 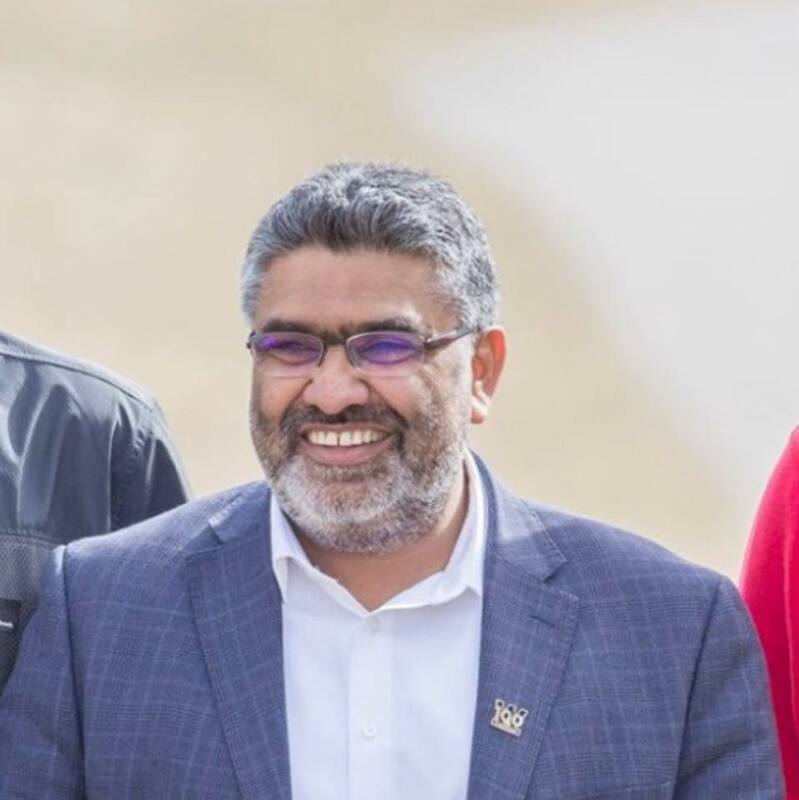 A Fijian immigrant to Canada, Peter chose Calgary as his home, raised his family there and has operated his own company for more than 25 years. He served in the past as the president of the Fiji Canada Association of Calgary. 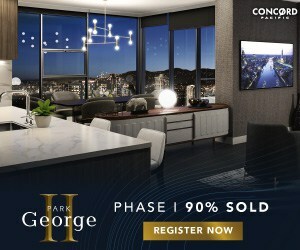 But there was negative news, too, for Singh as CBC reported that a computer in his Autopro business was seized by investigators on Thursday night and returned to Singh and his son on Friday. RCMP are now in the process of analyzing the data. His lawyer, Jim Lutz, says while the investigation is connected to allegations of voter misconduct during the 2017 UCP leadership race, “it resulted from complaints by disgruntled party members,” according to CBC. Panda was first elected in a by-election in 2015. A professional engineer by trade with decades of experience working in Oil and Gas around the world, Prasad served as the UCP’s Energy Critic. Prasad chose to move his family to Alberta because of the tremendous opportunities in this province, from high-paying jobs and world class education, to low taxes and a government that exhibited fiscal restraint. He was an early supporter of the Wildrose party and ran as a Wildrose candidate three times. His by-election win gave Wildrose its first seat in one of Alberta’s major cities. Prasad holds a Bachelor of Technology in Mechanical Engineering and is a member of APEGA. Prasad and his family live in Edgemont. Calgary-Edgemont was a new electoral district for 2019. 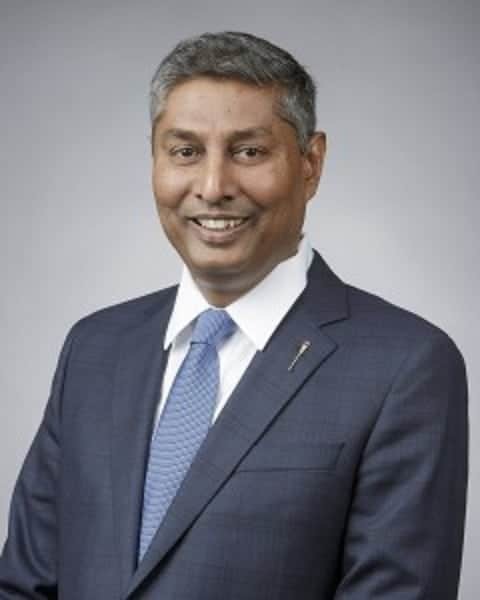 For much of his life, Devinder Toor has been actively contributing to the conservative movement in Alberta, both as a candidate and through his contributions to the campaigns of others. 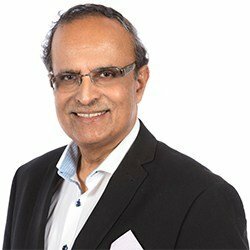 Prior to immigrating to Canada from India, Devinder received a Bachelor of Pharmacy degree but his focus quickly turned to entrepreneurism. 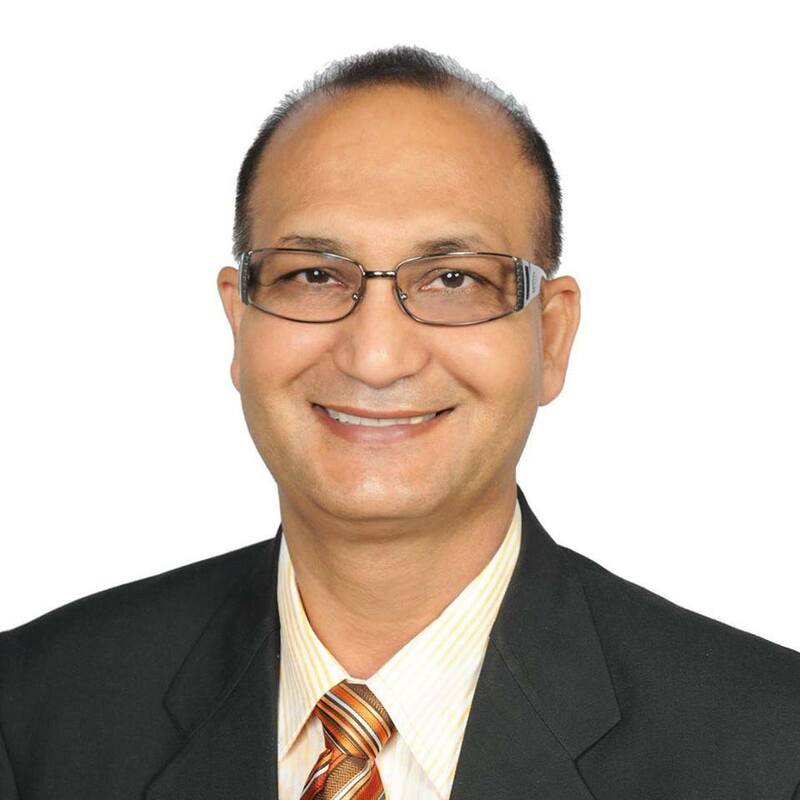 Devinder has owned and operated a number of businesses throughout his career. Muhammad Yaseen has an extensive professional background in the energy sector. He began his career almost 40 years ago as a field technologist and has since attained a Master’s degree in engineering and an MBA. He now works as a contract advisor in the oil and gas industry. Kenney said that his understanding of pipeline and market access policies made him a tremendous asset to the United Conservative team. Rajan Sawhney was born and raised in Northeast Calgary and is now raising her four children there. Rajan has an MBA and spent time as an executive in the energy sector before starting her own oil and gas company together with her husband. 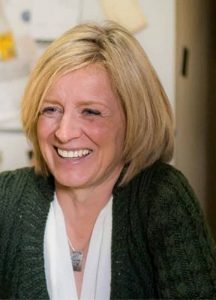 Kenney said that her experience will be an asset as they work to reignite the Alberta economy. Leela Sharon Aheer was born in Edmonton. Her father is a noted chemical engineer and her mother is a musician. She moved to an acreage in Chestermere at age 8 and attended Conrich School and Chestermere High School. She has called Chestermere home for over 40 years. Leela has a degree in music from the University of Manitoba, can sing in 8 languages and speaks 4. She has been married for 23 years to her husband Malkeet and has two grown sons, Akesh and Sehran. Leela and her husband own a car wash in Chestermere and prior to her election she ran an award-winning music studio and performed as part of the nationally released vocal trio “Minerva”. She has demonstrated her commitment to local, accessible health care by helping to build the Chestermere Health Centre. She was awarded “2013 Volunteer Of The Year” in Chestermere. 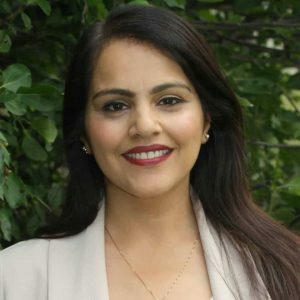 Leela was first elected under the Wildrose banner in May of 2015 in Chestermere – Rocky View and served in Opposition as Shadow Minister of Energy, Education, and Status Of Women. 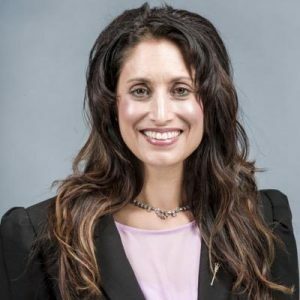 With the advent of the United Conservative Party (UCP) Leela became the Deputy Leader of the UCP Official Opposition in the Alberta Legislature and the Shadow Minister of Childrens’ Services and Status of Women. With the coming changes in the electoral boundaries, Leela won the nomination as the UCP candidate in the new Chestermere-Strathmore constituency. Irfan Sabir, a Pakistani-born immigrant, was elected from Calgary-McCall, on May 5, 2015. On May 24, 2015 he was appointed as Minister of Human Services, which was renamed Community and Social Services on January 19, 2017. Prior to serving with the Legislative Assembly, he practiced in aboriginal law at a national law firm in Calgary beginning in 2012. Previous to this, he worked as a research assistant with the Faculty of Law at the University of Calgary (U of C). 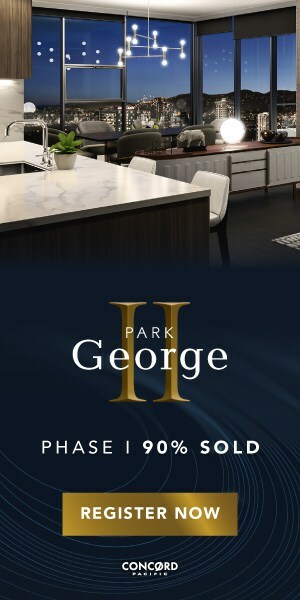 He also worked with the Salvation Army for five years and worked as a real estate agent with the Calgary Real Estate Board between 2006 and 2007. In addition, Sabir has volunteered with Calgary Legal Guidance and Canadian Red Cross. Besides holding a juris doctor degree from the U of C, he has a degree in social work from the U of C and a degree in economics from the University of Azad Jammu and Kashmir in Muzaffarabad, Pakistan. Born in Rawalakot, Azad Kashmir, Pakistan, he has called Calgary home since 2004. A small business owner for nearly two decades, Jasvir also serves as a board member to several non-profit and community projects including literary, cultural and media organizations. He has a strong background fighting for labour rights and has held a leadership role with the Edmonton Taxi. 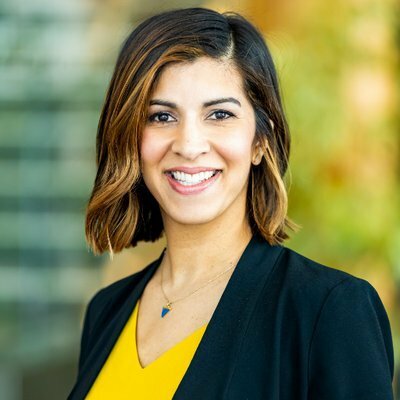 Raised in South Edmonton, and now raising her own family there, Rakhi has been deeply involved in the Alberta education system throughout her career. As a lawyer, she has experience working with the Alberta School Boards Association and was the senior legislative consultant for Alberta Education. Rakhi has been very involved in a number of volunteer organizations including ParityYEG, the Humane Animal Rescue Team and the National Education Program Committee, Women’s Legal Education & Action Fund. She has also volunteered her services as a lawyer to help vulnerable people by providing legal advice to low-income clients. Rakhi lives in South Edmonton with her husband, two children and two rescue dogs. She has an undergraduate degree from the University of Alberta, and a law degree from the University of Toronto. 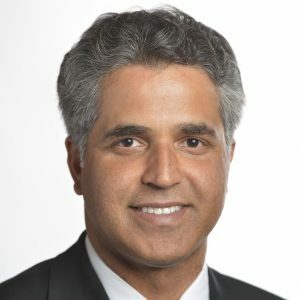 A small business owner for nearly two decades, Jasvir also serves as a board member to several non-profit and community projects including literary, cultural and media organizations. He has a strong background fighting for labour rights and has held a leadership role with the Edmonton Taxi Association. Jasvir has also focused much of his work on youth engagement and activism within politics and communities at large. He has successfully organized community sports tournaments for over a decade, funding and contributing to youth projects within the community, and creating large scale youth engagement in politics. Since immigrating to Canada, Jasvir and his wife have worked hard to build a life, raise their two boys and to care for their aging parents.